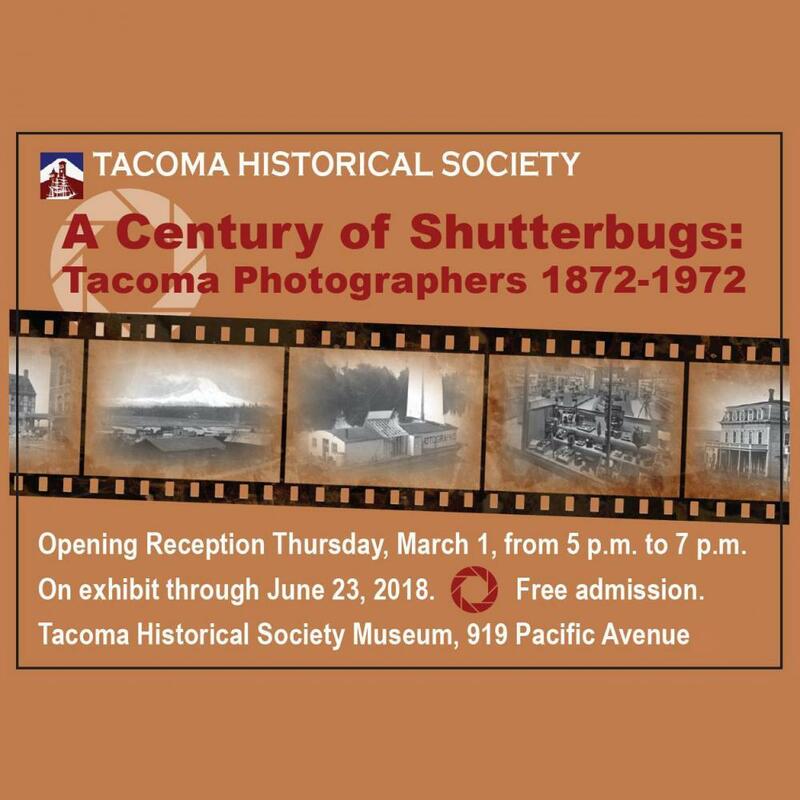 Our latest exhibit, A Century of Shutterbugs: Tacoma Photographers 1872-1972, has already generated much excitement! An article about the exhibit appeared in the March 2, 2018 issue of the Tacoma Weekly. Then, THS Board members Bill Baarsma and Deb Friedman were featured on the March 8 episode of CityLine on TV Tacoma, for a more in-depth discussion of the new exhibit and other activities coming up at THS. Watch below! Browse our site to learn more about the exhibit and the related launch of original research!